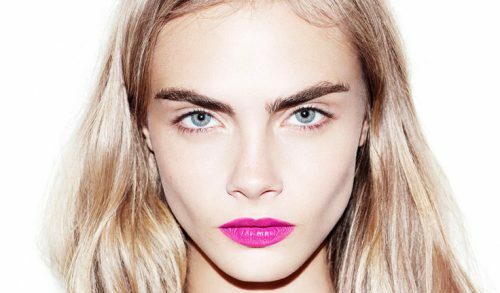 Eyebrows are an oft-forgotten aspect of any beauty regiment – but they shouldn’t be. 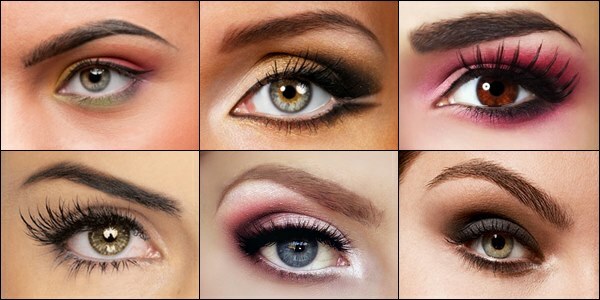 Brows frame the eyes and thus can have a huge impact on how certain facial features appear. 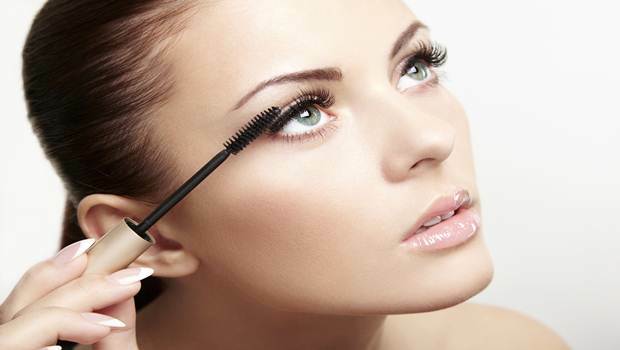 If you have beautiful, long eyelashes, chances are, you want to show them off to the world! Chances are, you had a ton of fun this summer playing with the season’s neon eyeshadow colors, shimmery bronzers and bold lipsticks. 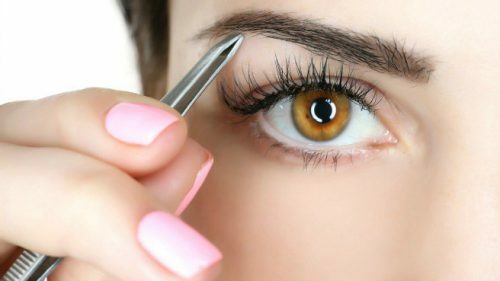 If you’ve been paying attention to runway fashion, chances are you’ve noticed the increasing size of many models’ eyebrows. While Glamour.com recently praised Emma Stone for tinting her brows to match her red color-treated hair (the actress is a natural blonde), we can’t help but applaud another starlet for doing the opposite. At the premiere of Blue Valentine, Michelle Williams stepped out with platinum locks and dark brown brows. 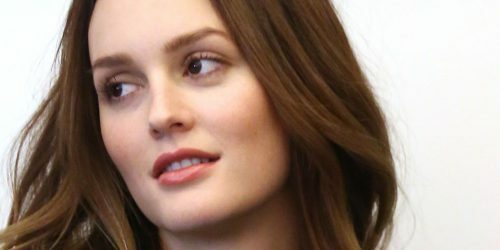 Leighton Meester may be used to making headlines for her role as Blair Waldorf on The CW’s hit show Gossip Girl, but she has recently been thrust into the spotlight for her portrayal of an up-and-coming country crooner in the soon-to-be-released film Country Strong, starring Gwyneth Paltrow. 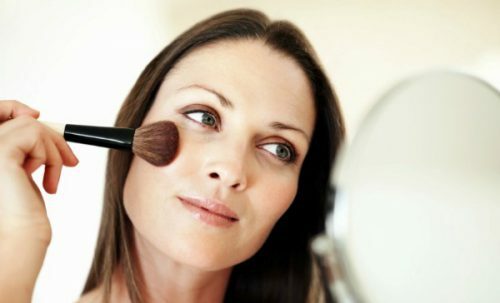 While it can be fun to learn about the hottest trends that are gaining popularity around the world, sometimes practical makeup advice is even better. While nobody is perfect, it’s not unreasonable to want to look as impeccable as possible. 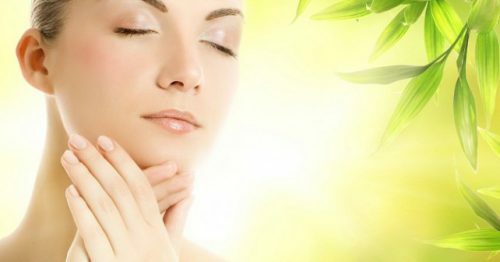 However, according to Real Simple magazine, there are a few common beauty mistakes that may be keeping you from creating a flawless face.